Creamy Green Bean Casserole from Scratch By Sally from Sally's Baking Addiction. 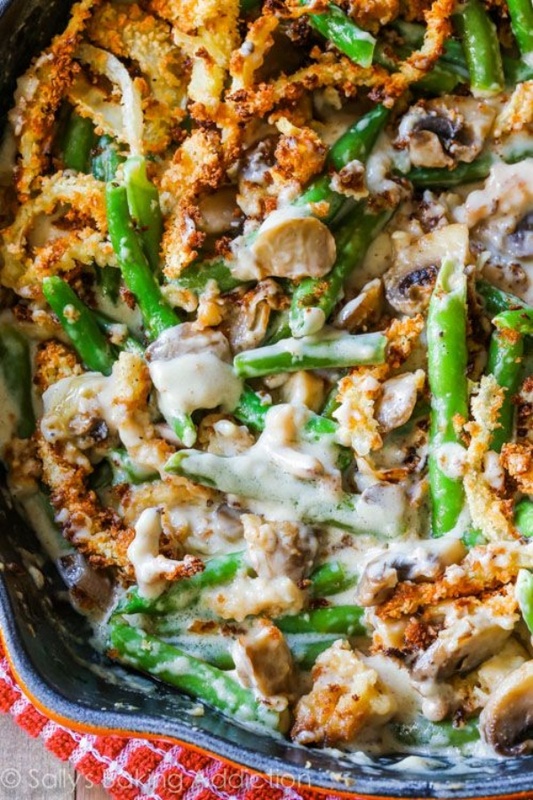 Creamy, comforting green bean casserole made completely from scratch. This undeniably rich side dish will put that Thanksgiving turkey to shame!